Canson XL BRISTOL SMOOTH 9 x 12 Paper Pad 105424 at Simon Says STAMP! 105424 This item is on reserve until If you would like to reserve this item now, you may purchase it now with the rest of your order. We will hold your order now and ship your entire order as soon as this item is back into stock. If you would like your order to ship now, please place this item on a separate order. Success, Canson XL BRISTOL SMOOTH 9 x 12 Paper Pad 105424 has been shared! This paper pad accepts many types of media and has both smooth and textured surfaces. Excellent for ink, pencil or washes. Great for mounting and paste-up. This package contains one 12x9 inch paper pad with twenty-five sheets. 100 lb./260g. Acid free. 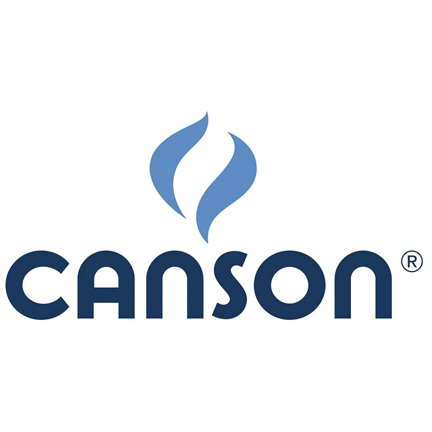 Since 1557, Canson has been producing the world's finest art papers from mills in France. The company has successfully forged special links with all sorts of creative figures, including artists, designers, architects, fashion designers, comic strip authors, photographers, and both enthusiastic amateurs and budding artists, by providing them with support and visibility. Canson's goal is to offer all artists high-quality products which inspire them and give them confidence.